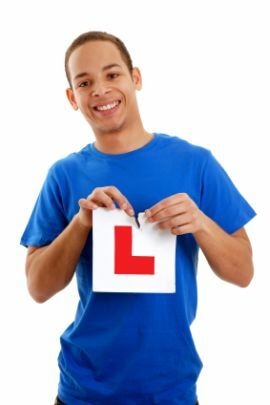 Not everyone who takes the Driving Theory Test will be confident enough in their ability to speak and understand English to take the test. Whilst some people in Wales will want to take the test in Welsh being their first language, and similarly others with a good command of English may still wish to take the test in their first language where possible. There are a wide range of different languages that you can take the test in. The way that this works is that you get a voiceover in a particular language, and there are 21 different languages to choose from at time of writing. This lets you hear the instructions and questions directly through a set of headphones you are given with the test. The questions get read out to you and then you hear the possible answers by pressing the text on the screen. You can hear questions as many times is you want to - just press the appropriate text of the question on screen to hear it again. So whether you want to take an Urdu theory test, a Punjabi theory test, a Polish theory test or indeed any of the other languages above, you can do. But what if the language you require is not on offer? Well, in those circumstances there is still the option of having an approved DSA translator on hand to translate the questions for you to answer. You must pay the fees for that person.